Anas joined Generations For Peace in June 2018, taking on the role of Programmes Coordinator. During his time at the organisation, he has worked with the Youth RESOLVE Team in Jordan and Lebanon and the Maharati Team in Jordan. In this role, he supports the Programmes Department, working with Pioneers, Delegates, and Volunteers under these Programmes, implementing programme design, conducting monitoring and evaluation, and more. Prior to joining GFP, Anas was a fellow at Lazord Fellowship, which helped him gain skills and experience that paved the way for his entering the non-profit sector. 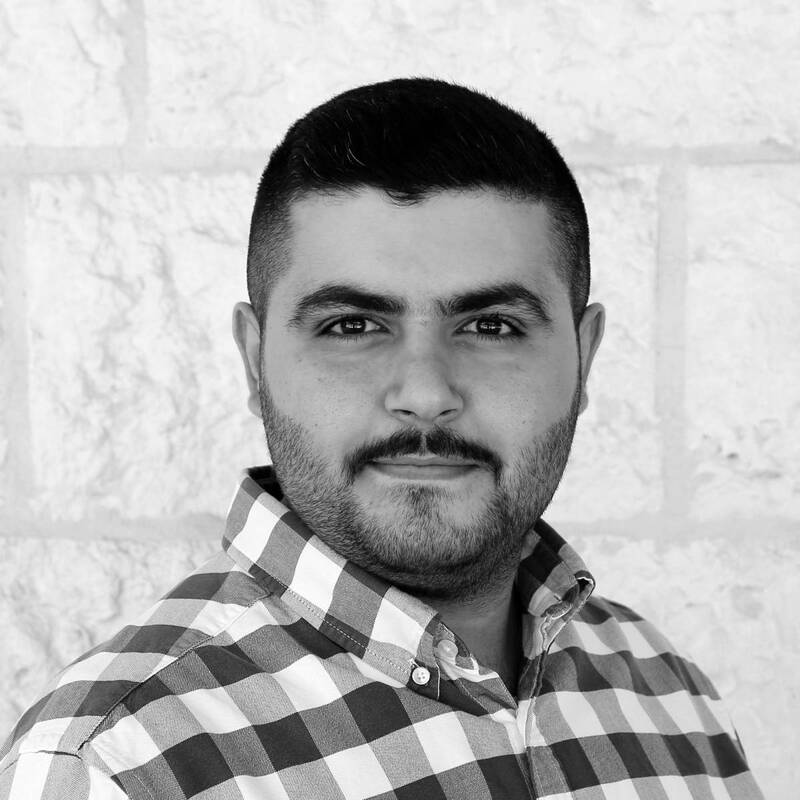 He began with a position at the Jordanian Hashemite Fund for Human Development (JOHUD) as a regional coordinator for one of the broadest youth-focused projects at the organisation before transitioning into his role with GFP. Originally from Jordan, Anas earned his Bachelor of Science in Economics from Hashemite University in Zarqa. An avid cook, Anas can be found camping or testing new recipes over a stove when not at the office. He believes that life is a journey that should be enjoyed to the max, which in an ideology that has led him through his life to try new experiences and take risks that have continued to pay off.